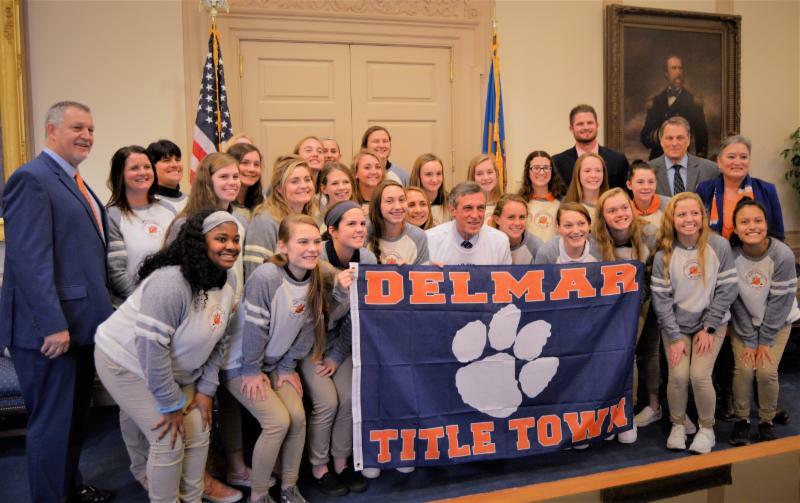 On Friday, November 16, 2018, the Delmar High School Field Hockey team secured their third consecutive Division II Championship victory by defeating Caravel 5-0. Delmar's team has been a formidable opponent for the past few seasons and has certainly earned their accolades. On Wednesday of this week, I joined Governor Carney in welcoming the team and celebrating their outstanding season and victory! We are proud of these young ladies and wish the team luck in their 2019 season. What is the best way to honor Dr. Martin Luther King Jr.'s memory? I have read—and reread—Dr. King’s letter from the Birmingham jail as a source of inspiration. The 6000+ word letter was in response to criticism of his activities in Birmingham that led to his arrest (even though the demonstrations were non-violent). Dr. King also asserted that “We will have to repent in this generation not merely for the hateful words and actions of the bad people but for the appalling silence of the good people,” acknowledging the cause for fair and equal treatment. We can honor Dr. King by making sure we are not silent when we witness injustice. Dr. King criticized those who “are dedicated to maintenance of the status quo,” instead of opposing unjust laws. “One has not only a legal but a moral responsibility to obey just laws. Conversely, one has a moral responsibility to disobey unjust laws,” he wrote in his letter. With those words in mind, I want to make you aware that I am planning a press conference on Tuesday, January 22, at noon at Legislative Hall. Delaware Right to Life and the Faith & Freedom Coalition are planning a rally starting at the same time on that day. This date has been selected because it is the anniversary of the Roe v. Wade decision. I would love to have pastors who are willing to spread the word, and hopefully plan to attend along with members of their churches. Christian influence led to the abolition of slavery in the Roman empire and much of Europe, and in particular in England when William Wilberforce campaigned to outlaw slavery. In the U.S. in the 1830s, more than two-thirds of the leaders in the Abolitionist Movement were Christian pastors preaching politics from the pulpit and condemning slavery. This begs the question: what is the role of Christians today? What about our church leaders? What will it take to overcome today’s greatest injustice: the intentional killing of unborn children? 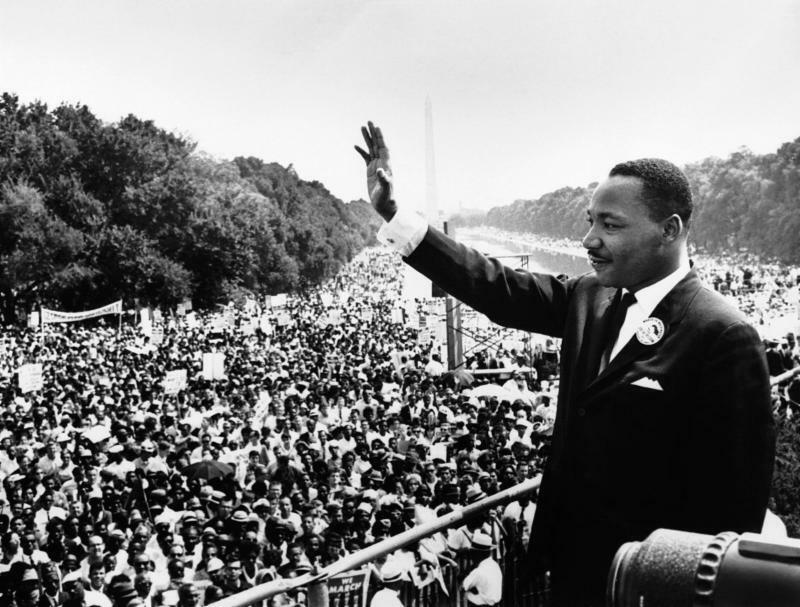 Will it take two-thirds of pastors, or just one pastor of the likes of Dr. King? In accordance with Dr. King’s thoughts about just and unjust laws, my opinion is any law that allows the destruction of innocent human life at any stage of development is unjust. Therefore, I will be announcing the re-introduction of the Pain-Capable Unborn Child Protection Act and the Women’s Ultrasound Right to Know Act. These two bills do not forbid all abortions. The first protects the lives of the unborn starting well into the second trimester when the unborn can feel pain. Two forms of abortion are performed at this stage of development: dismemberment and burning the fetus by injecting a saline solution. Neither can be considered just. The second bill gives women information about the development of the child they are carrying, in order to allow for an informed decision. This measure has been shown to save almost four out of five babies whose mothers were going to have abortions. My hope is that more pastors will step up like Dr. King and step into the political arena to help stop the injustice against the most vulnerable members of society. I look forward to seeing you on January 22. 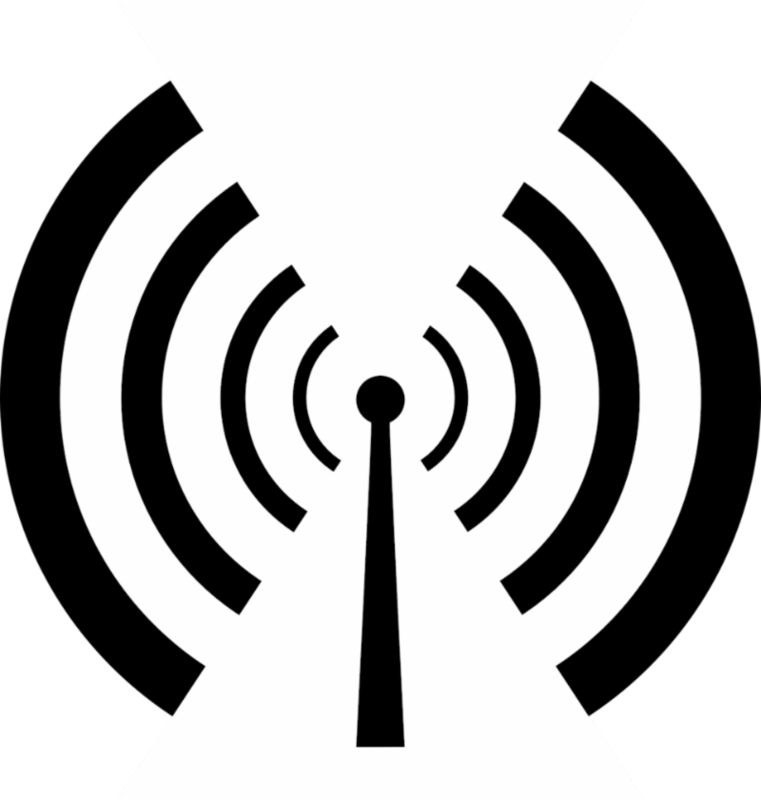 I will be on 105.9 with Jim Weller this Saturday at 7:30 a.m., and on 92.7 with Mike Bradley Monday morning at 8:20 a.m.